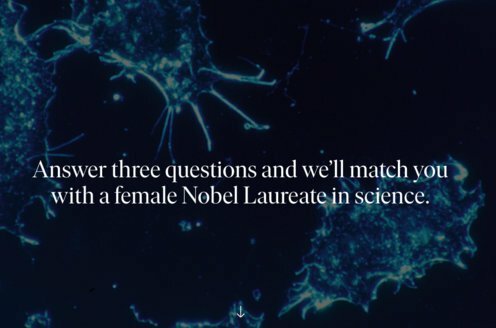 Prize motivation: "for his discoveries relating to synthetic compounds that inhibit the action of certain body substances, and especially their action on the vascular system and the skeletal muscles." Hormones and signal substances are chemical materials that convey signals governing different parts of the body. These substances include histamines, which are involved in allergic reactions, and it can be difficult to moderate their effects. Daniel Bovet looked for substances that block histamines, and in 1937 he found the first antihistamine, which later led to other antihistamine formulations to relieve allergies. 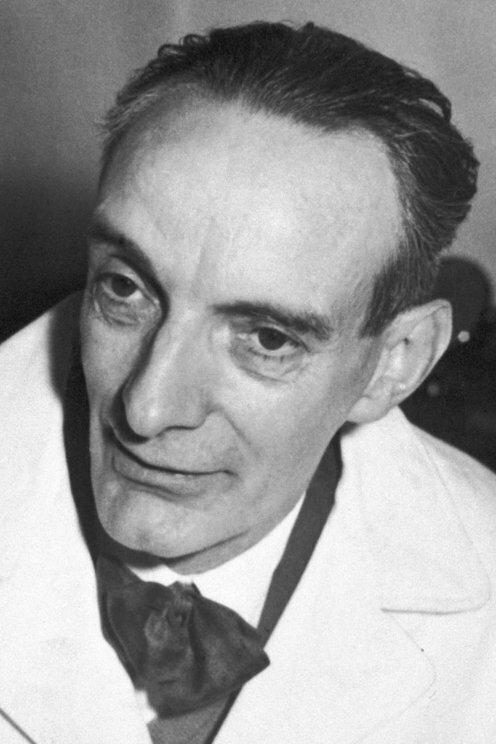 Daniel Bovet also produced additional substances that block signal substances in other ways and have a numbing effect, among other things.